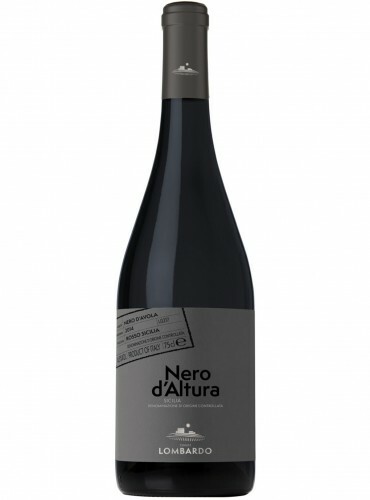 Nero d'Altura Nero d'Avola of Tenute Lombardo is obtained only with Nero d'Avola grapes that grows in the upland in the heart of Sicily. 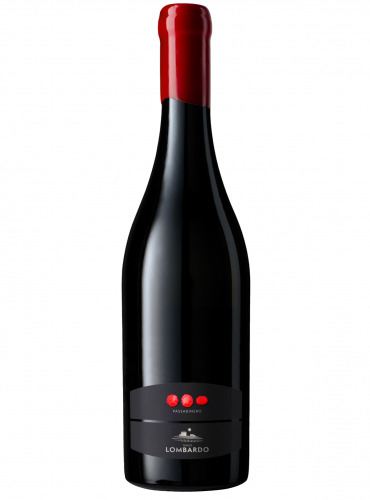 It is a Sicilia DOC, with deep red colour with hints of violet and with a cherry scents. 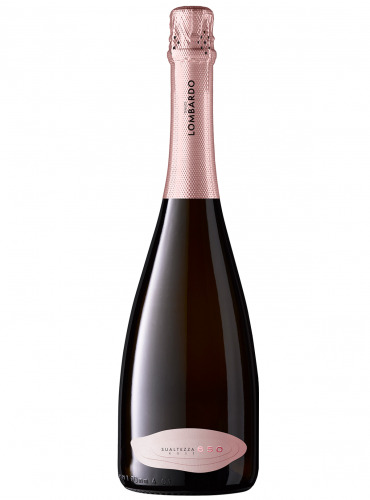 Its velvety taste cuddles the palate. 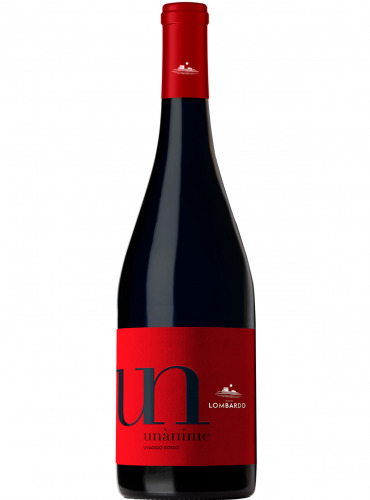 Eimi Nero d'Avola of Tenute Lombardo is a red wine Sicilia DOC. 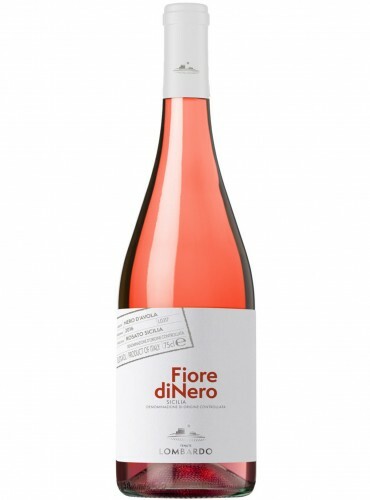 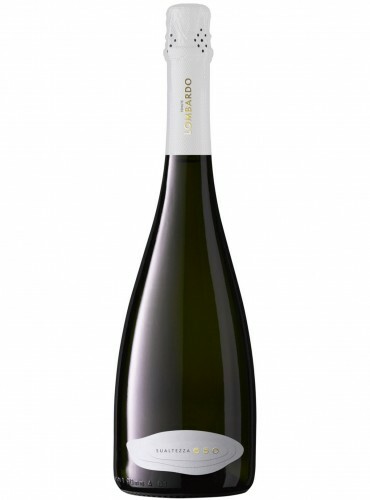 It is entirely obtained from a selection of Nero d'Avola grapes. 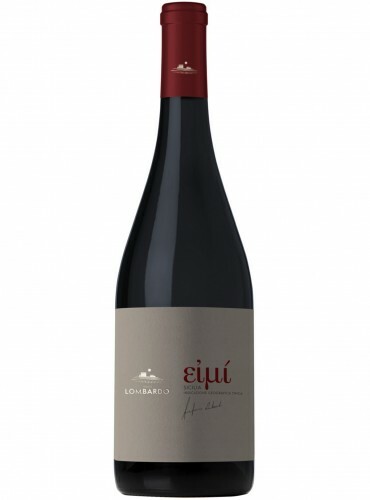 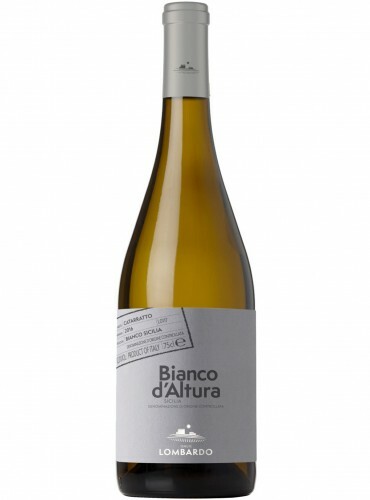 It has a full-bodied, elegant and persistent character, that is the result of an accurate vinification in red and of a maturation process in oak.